 Object Storage Migration Service (OMS) is an online data migration service that helps you easily and seamlessly migrate your object storage data from the public clouds of other cloud vendors to HUAWEI CLOUD. Try our OMS for free now. From July 1, 2019, you will be billed for accumulated migration amount by GB. The procedure for creating a migration task is simple and convenient. After the task is complete, you can obtain the result using Simple Message Notification (SMN). Data is encrypted using HTTPS during transmission and using keys provided by Key Management Service (KMS) when the data is stored on Object Storage Service (OBS). If an exception occurs during transmission, OMS automatically retries the transmission and allows you to manually restart transmitting the remaining data. Mainstream public cloud vendors in China and certain public cloud vendors outside China are supported, meeting user requirements of migrating data from various public cloud source ends. User data on a typical Web application is migrated using OMS from the object storage service of another cloud vendor to OBS on HUAWEI CLOUD. OMS supports mainstream public cloud vendors in China and certain public cloud vendors outside China. OMS supports multi-thread concurrent data migrations for multiple tasks and the migration of tens of millions of files. Data is encrypted using HTTPS during transmission and using keys provided by KMS when the data is stored on OBS. Object storage data is replicated from the public clouds of other cloud vendors and migrated to OBS on HUAWEI CLOUD for disaster recovery. If the object storage data in OBS on HUAWEI CLOUD is lost, but was backed up on a public cloud of another cloud vendor, then you can use OMS to restore the lost data. With wizard-based task management, OMS is immediately ready for use. Multiple mainstream public cloud vendors are supported, meeting user requirements of migrating data from various public cloud source ends. If a network interruption occurs during transmission, you can manually restart the transmission of the remaining data. OMS supports multi-thread concurrent data migrations for multiple tasks. How Can I View Migration Task Progress?